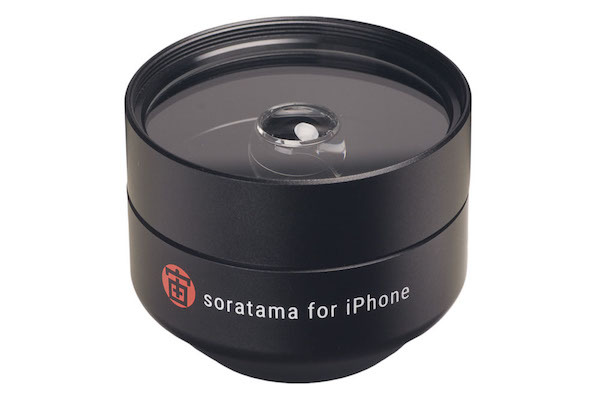 This soratama is made exclusively for iPhones. 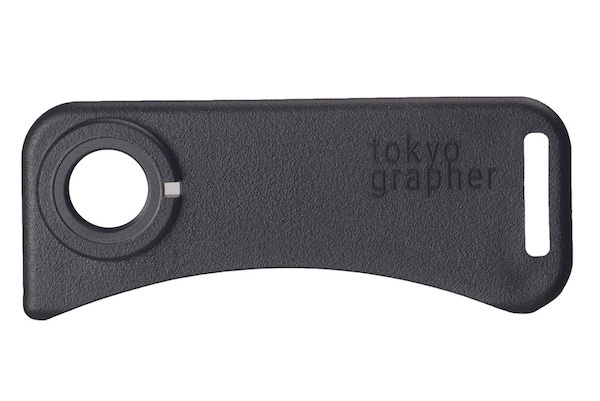 To fix on to your iPhone use whether Duralumin Case or Easy Fit Mount. These mount make is possible to tightly hold the device. 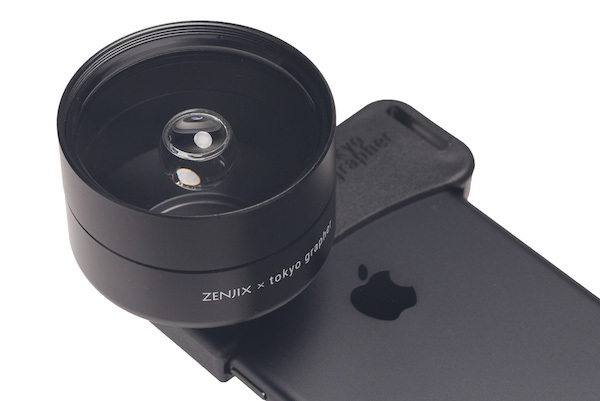 It is compatible with tokyo grapher lens, and is possible to fix on fish-eye and wide-angle lenses.